On the road to find out, Marlborough journeyman is seizing the day to assess a c(o)urse of age, but there’s a moment to live in and praise. 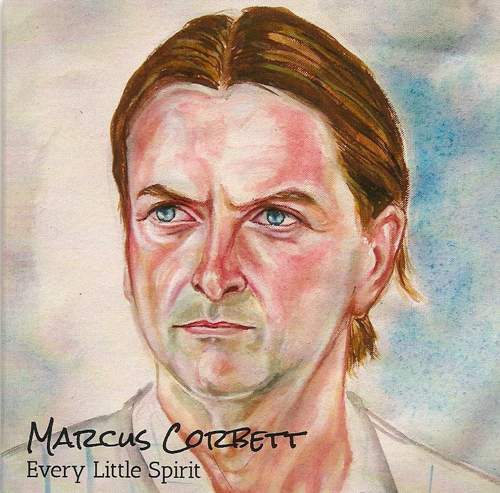 Recorded in India and the U.K., Marcus Corbett’s first full-length recorded expedition finds the British artist drift away from raga rock idiom he seemed to set on pursuing at the start and embrace a calmer, descriptive – if a dream can be described via music as opposed to be told in a song – approach, balancing evanescence and eternity in a series of enchanting essays. It’s a travelogue of sorts, where Marcus is transporting his stories from state to state and making a deceptively meditative mist move forward yet remain fixed in the present, as the licks of finale “Nothing More Than This” suggest. That’s why “Strung Deep” may be a remix of a track’s from Corbett’s debut but female vocals infuse the piece with much more focused sensuality and distill its groove to create a wide-eyed dawn-like urgency to the flow. Capturing this “carpe diem” idiom, the tabla and guitar swirl in “Loving Kind” in a somewhat dry manner before flute trills unfurl magic in front of the listener, especially once this cut turns, enriching the kaleidoscopic experience, into a 20-minute cinematic epic further on down the road and gathers percussive dust on its warm glow. Until then, anxiety and calm go hand in hand on “No Time” that’s wrapped in strings yet stripped of fairy-tale sweetness – quite dramatically when the threads come undone to welcome unpredictability to the picture, while “Get Set Free” could be a regular singer-songwriter epistle, a lyrical “Thank You” note, if it wasn’t enveloped in exotica for a heightened spirituality. Only at this point, shades of drone loom large to render “Sitting On A Cloud” transcendentally grounded, although there’s no better realization of such a paradox than an intimate chant and exquisite strum coming from a person whose inner world reflects outside events in his mind’s eye, a habitat for every little thing. A beautiful thing.